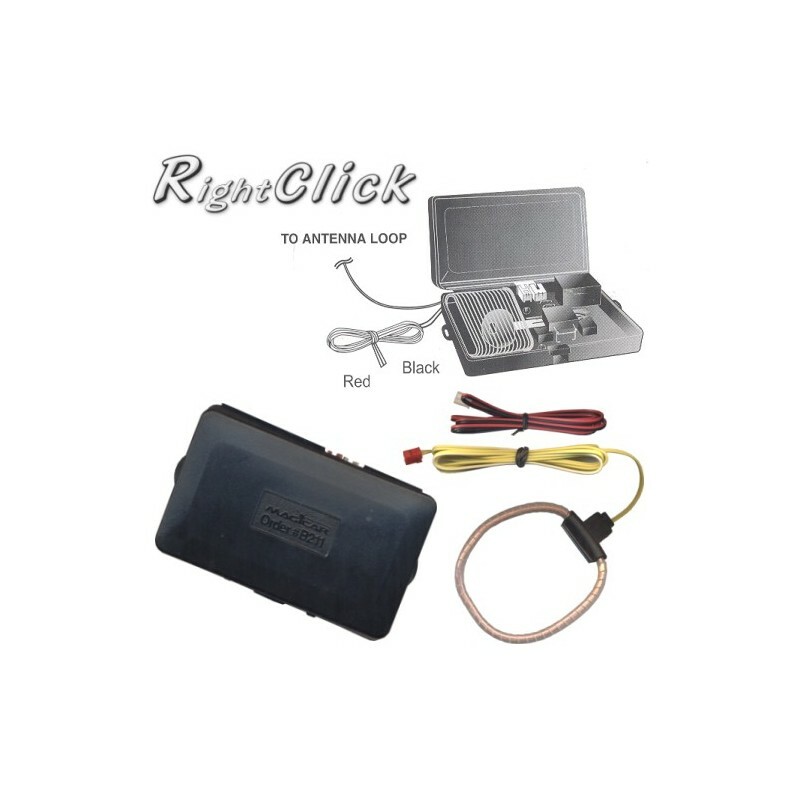 Bypasses factory fit engine immobilisers where a transponder chip is embedded in the ignition key. 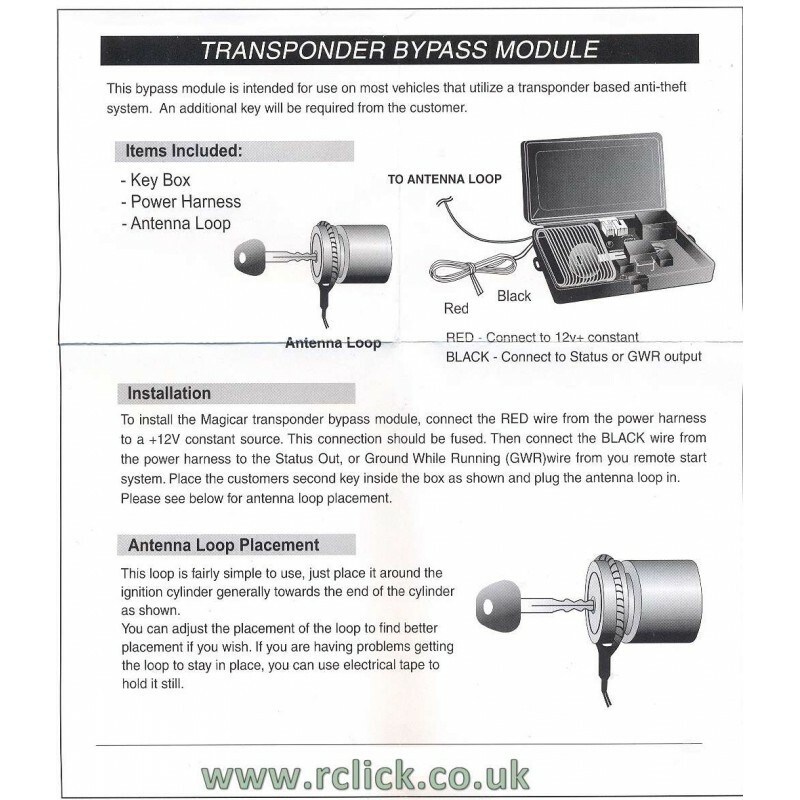 This neat device is designed to temporarily bypass most transponder type immobiliser systems when remote starting. 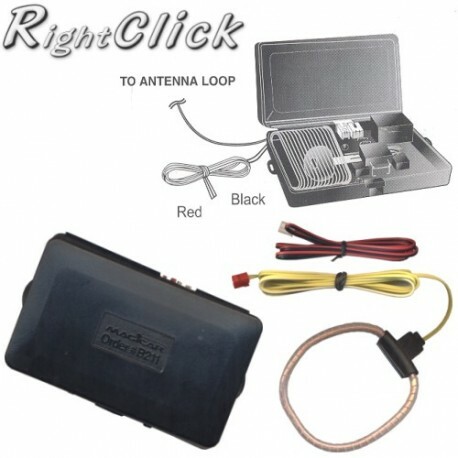 The system works by using one of your spare keys to transmit the uniquely coded signal to the receiver coil in the key cylinder. The key is placed inside the bypass module which is then located in a secure place under the dashboard. A lead then runs from this and loops around the ignition barrel. The coded signal identifies to the vehicles computer that a valid key is present and thereby enabling remote starting.